Chit Chat Telecoms has a number of business relationships with key PABX distributors and Manufacturers in South Africa and abroad. This allows us to source, procure and supply according to specific requirements. As we are brand independent, we can ensure you get the optimum solution to meet your business requirements. Our approach is to provide holistic communication solutions to meet our customer’s and partner’s requirements, utilising best of breed, globally competitive products. Chit Chat Telecoms has negotiated sub-distribution pricing to assure our customers and partners of a technologically competitive solution at all times. 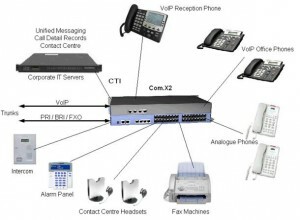 NEC, COM.X, Alcatel Lucent, Ericsson, Siemens, Nashua Panasonic, Samsung, Gigaset, Epygi, Mitel, Opera, Hosted PBX, etc. Communication is the driving force behind every organization, and your own communications infrastructure is your primary asset providing effective links to your mobile workforce and to the outside world. The Samsung Range provides not just the convergence of voice and data, but also the convergence of wired and wireless communications. It gives you the full functionality of traditional communications platforms plus the convenient, efficient, nonstop access that wireless appliances provide. The Chit Chat Telecoms range of Communication Platforms has everything you need to take your business to the next level. A host of sophisticated standard and optional features are available to ensure that you maximize the potential of your communication solution. The range extends from Small / Home Office Applications to the Corporate Enterprise requiring a Fully Featured Converged Communications Platform. 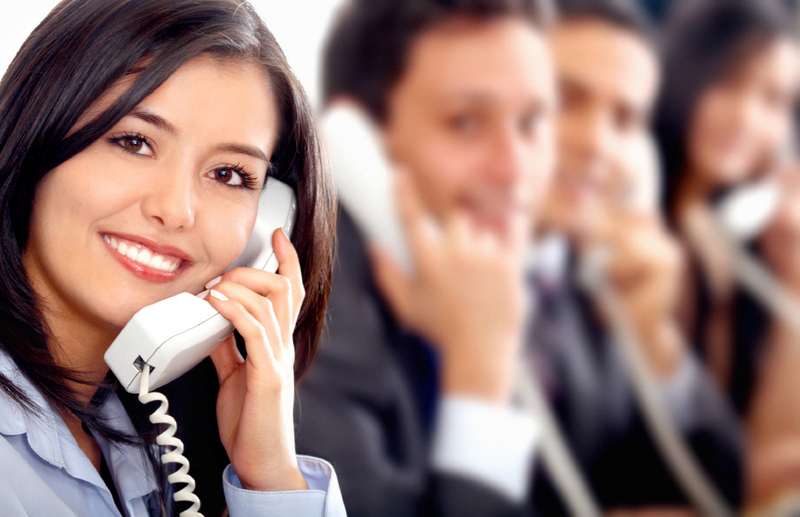 Today, rapid communications can make your company more cost-effective, more productive and more competitive. On the Internet, small and medium-sized companies compete on the same field as large companies. The engine is e-communications, and Alcatel has the best e-communications tools for your company – Alcatel OmniPCX Office. Alcatel OmniPCX Office provides state-of-the-art communications services specifically designed for SMEs. Alcatel OmniPCX Office is an all-in-a-box e-communications appliance that includes Internet, voice and data features.